Inspired by water drops this light-weight base makeup line is formulated with tropical fruits that prevents allergy and dryness. 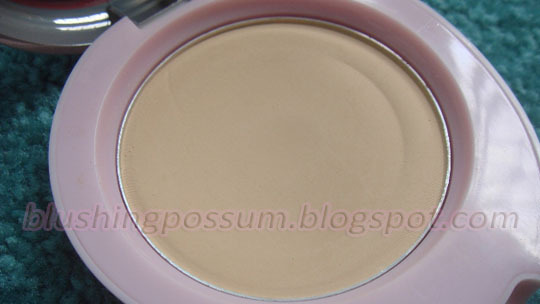 Containing silicon this powder gives sheer natural looking coverage with high water retention. Skin looks clean and polished all day never cakey. Sheer to Medium coverage. I have oily skin and so I am always on the lookout for shine stopping products out there. 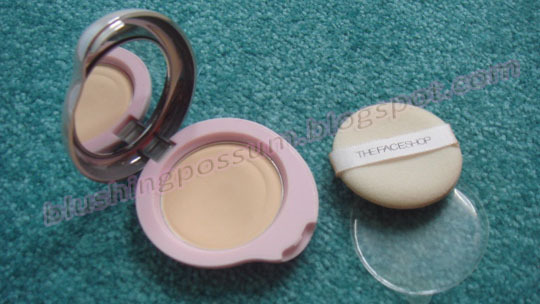 My latest purchase in this department is The Face Shop’s Span Clear Matte Compact Powder. 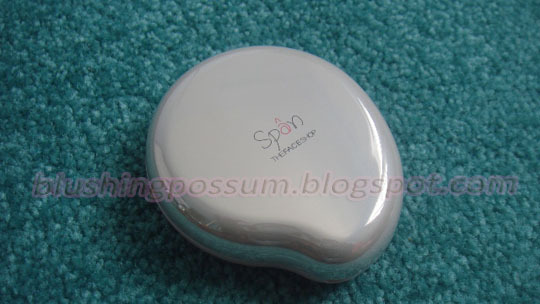 It comes in a cute petal shaped pact with a built in mirror and sponge. At first, I can’t seem to make this powder work on me. Using the sponge that goes with it gets too much of the product which left my face looking cakey for a while. Later on, I learned that the best way to wear this powder is by using a large flat kabuki brush for smooth and even application. This product does a great job of mattifying my skin which is a good thing, however, it is sometimes so mattifying that it sets down a white cast on my face. Be sure to apply a luminizer or a highlighter on your cheekbones, nose, cupid bow and chin to counter this effect. While I can really say that this powder is long wearing, reapplying this to my forehead (yes, just the forehead) is necessary after 3 hours. 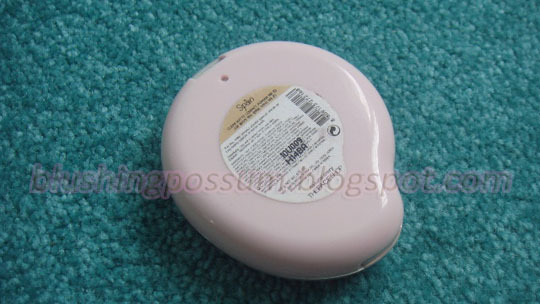 Overall, this is a very decent mattifying powder. When it comes to coverage, it is very sheer but also buildable. I have been using this for a month and so far, I’ve had no skin problems with it even if it has silicone with which I’m somewhat sensitive to. 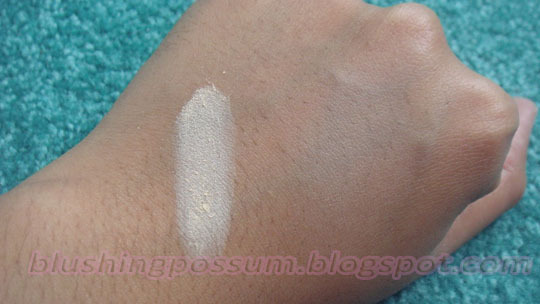 I have this in NB23 which is the darkest color among the very limited shades it has available.